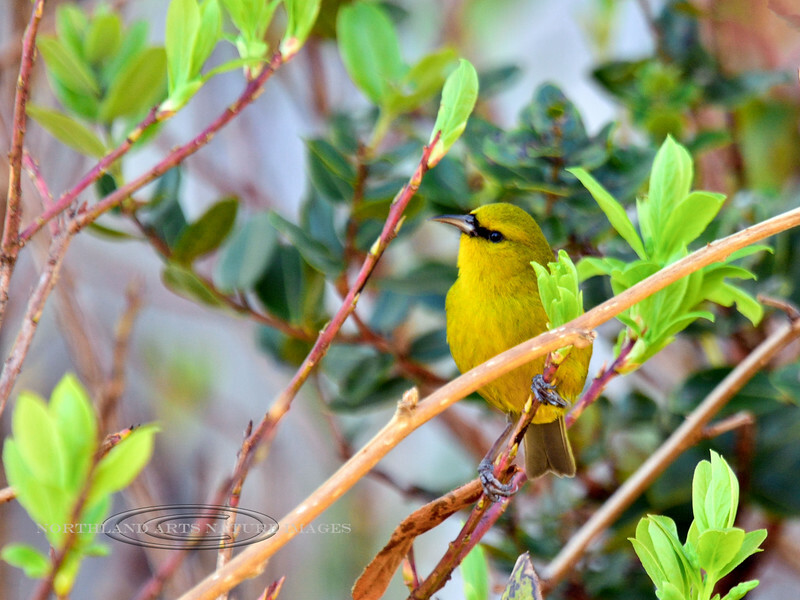 Amakihi, an endemic honeycreeper of the high mountain forests. Hakalau Forest, Mauna Kea, Hawaii. #23.1220. 3x4 ratio format.